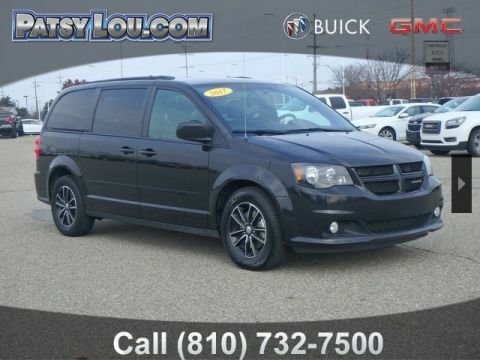 CARFAX ONE OWNER, Grand Caravan SXT, 3.6L V6 24V VVT, 1-Yr SiriusXM Radio Service, Automatic Headlamps, Black Finish I/P Bezel, Bluetooth® Streaming Audio, Bright Belt Moldings, Bright Side Roof Rails, Front Fog Lamps, Highline Door Trim Panel, Integrated Roof Rail Crossbars, Leather Wrapped Shift Knob, Leather Wrapped Steering Wheel, Power 2-Way Driver Lumbar Adjust, Power 8-Way Driver Seat, Premium Interior Accents, Quick Order Package 29P, Remote Start System, Remote USB Port, Security Alarm, Security Group, Uconnect Hands-Free Group, Uconnect Voice Command w/Bluetooth. 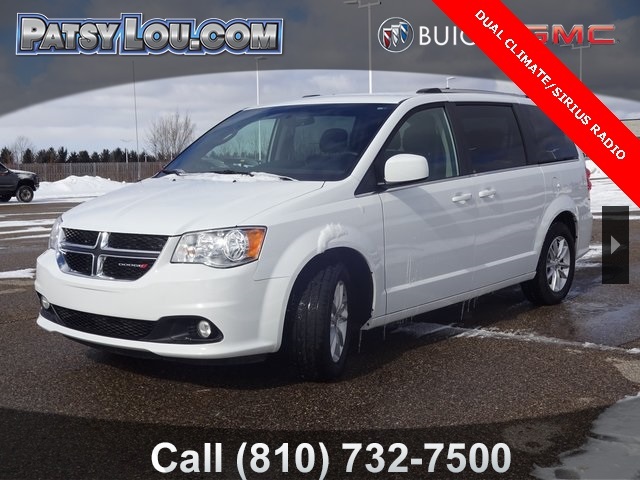 PATSY LOU BUICK GMC/ MEGA LOT 810-732-7500. Get rid of the headache and stress of buying a car or hunting down expert automotive service by choosing Patsy Lou Automotive. Our Chevrolet and Buick GMC dealerships prioritize our customers, and our staff always strives to provide an unbeatable car buying or service experience. 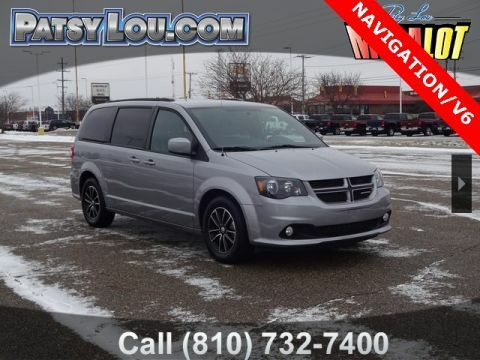 For years, drivers from Flint, Saginaw, Lansing, and beyond have turned to us for their every automotive need, and they continue to rely on us as the search for their next vehicles. At Patsy Lou Automotive, we set ourselves apart from the competition in more ways than one. We have both the largest new vehicle inventory in Genesee County—so you can find the latest Chevrolet Spark, Buick Enclave, or GMC Acadia in a single location—as well as the biggest selection of used cars in all of Michigan. What’s more, we have several certified pre-owned models on site, meaning that you’ll receive several of the perks of buying new while paying a used car price. And when you decide to trade in your current vehicle for a newer model, you’re guaranteed a minimum of $2000 toward your next purchase, making it even more affordable to hit the road in style. New vehicle pricing includes all offers and incentives. Tax, Title and Tags not included in vehicle prices shown and must be paid by the purchaser. While great effort is made to ensure the accuracy of the information on this site, errors do occur so please verify information with a customer service rep. 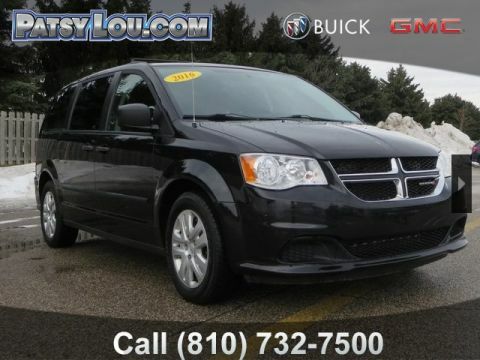 This is easily done by calling us at (810) 732-7500 or by visiting us at the dealership.